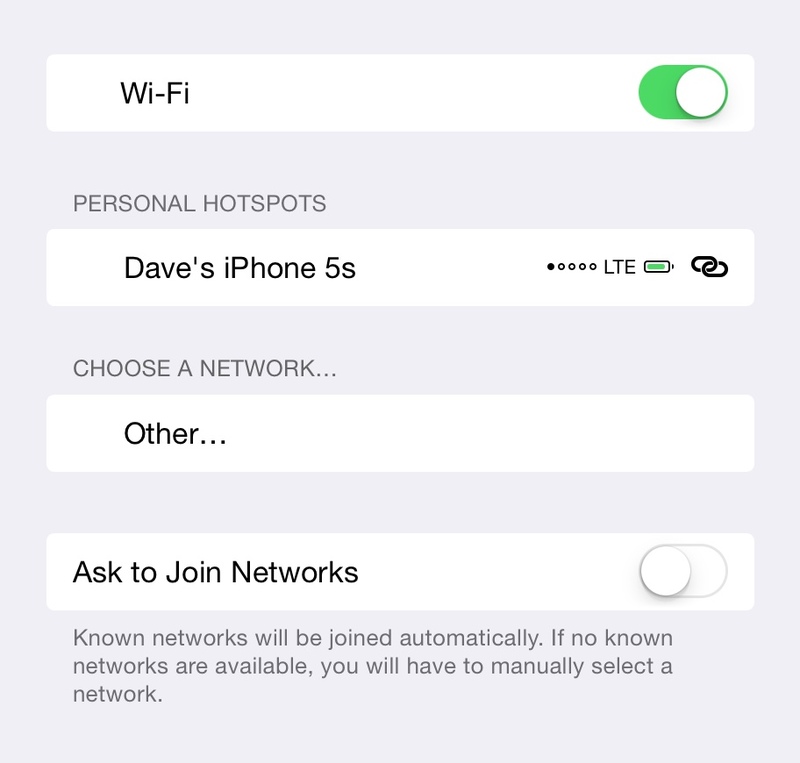 Technology » What’s Wrong with the iOS Home Screen? I don’t believe they will make any substantial changes in the near future. With the continued iOS-ification of OS X on the desktop, it would seem an odd about face for a company that puts a lot of effort into its design and engineering, to reinvent a feature that they have only just migrated elsewhere. Whilst things might have changed in the 5 years since the introduction of the iPhone, the design still holds well, and the small, incremental improvements that Apple have made in each iOS release have shown its flexibility. That other phone and tablet platforms may use other techniques, or support features like home screen widgets, doesn’t mean that Apple need to play copycat. LaunchPad and the Dock on OS X Snow Leopard is as close to a direct copy of the iOS home screen and Springboard concept as the desktop will stand for the time being. 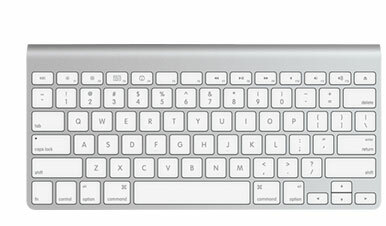 I don’t think that LaunchPad on OS X is a very good fit for the mouse. But it’s a pointer to the future of the desktop, as touch will inevitably become part of the experience at some point. I’m sure that Apple will hope that the millions of recently acquired iOS users will see the similarity in the OS X desktop experience and choose that in favour of a Windows PC for their next purchase. The iOS home screen and OS X LaunchPad design is part of Apple’s strategy to hide the file system from the user – delving into the Applications folder is alien to many users – and LaunchPad makes for a friendly, if dumbed down, user interface. Is it the design, or the user that creates the problem? Much of the complaint about the home screen is a combination of its simplicity, and users desire to install many apps. I don’t think this is the fault of the home screen design, but a by-product of user behaviour. I’ve not seen figures that suggest how many apps the average user has, but I would think that the average is quite low, maybe 2-3 home screens worth. Those with app-addiction might well have 6-10 screens worth, and this is where folders help with organisation. 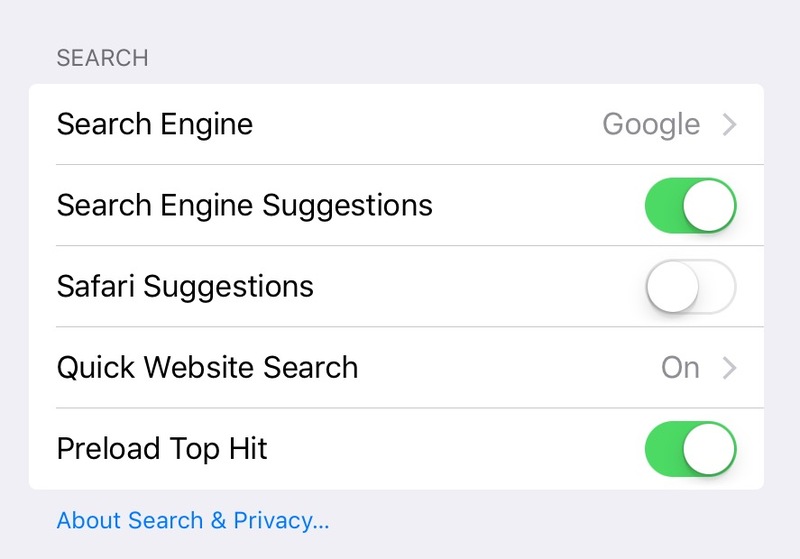 There is always Spotlight search, which is my favoured approach for anything that is not on page one (rarely requires more than 3 characters to match), but it’s a slightly abstract concept and alien to newbies. What about the sales channel, and software maturity? One thing that the App Store has done is made free and ridiculously cheap software available to the user. This creates the temptation to try many apps with similar functionality to try and find a fit. The relative immaturity of the app market also means that many apps have limited fit, or are good only in certain areas. It’s not uncommon for people to install multiple writing tools, social media or navigation apps, because each has strengths that fit a particular use case. What happens is that over time the user zeroes in on a preferred app, and will often forget that another served a particular purpose, as their workflow adapts to the path of least resistance. Those forgotten apps continue to take space on the home screen or in a folder, but could easily be deleted. Perhaps what is needed is for Apple to provide a ‘last used’ time stamp that can be viewed somewhere in settings to help users decide when it’s time for a clean up? Combined with iCloud’s potential ability to offer instant restore of both the app and any data, the user doesn’t need to feel that there is a risk in deleting an app whilst maintaining a slimline selection on the device. The cloud is your data, the device in your hand is merely the portal through which you access it. The only enhancement that I can see of use is allowing the Springboard icons to scroll in ‘pages’, in the same way as when you double-tap the home key to access the ‘most recently used’ apps, or for terminating an errant app. This allows the user to organise apps and shorten the number of interactions needed to access their favourites. My only caveat here is that there needs to be some visual distinction between the modes, or they will look too alike. The home screen is not broken, and it provides multiple ways for the user to organise and access apps to suit the vast majority of behaviours. Redesigning the home screen at this point would be of limited value and alienate a huge number of users. Of course they could always add a command line. Let’s retro-compute like its 1984!